Tucked into the thicket of science buildings at the University of Southern California, about 60 engineering students meet at a lab with one end goal in mind: space. Since its founding in 2005, members of the USC Rocket Propulsion Laboratory have worked after school, late at night, and on the weekends to design and build a rocket that will travel to unprecedented heights. The odds are good that the group will achieve its goal. Its last rocket, Fathom II, broke the world record March 4 for the highest altitude reached by a completely student-run organization. The vehicle flew up 144,000 feet up from Spaceport America’s base in New Mexico, according to the USC Viterbi School of Engineering. Previously, the University of Stuttgart in Germany held the student world altitude record with its rocket, HEROS 3, reaching 98,400 feet last November in Sweden. Now that it owns the world record, USC’s Rocket Lab has plans to soar even higher. Traveler III, the newest rocket under construction in the lab, is set to launch in May. 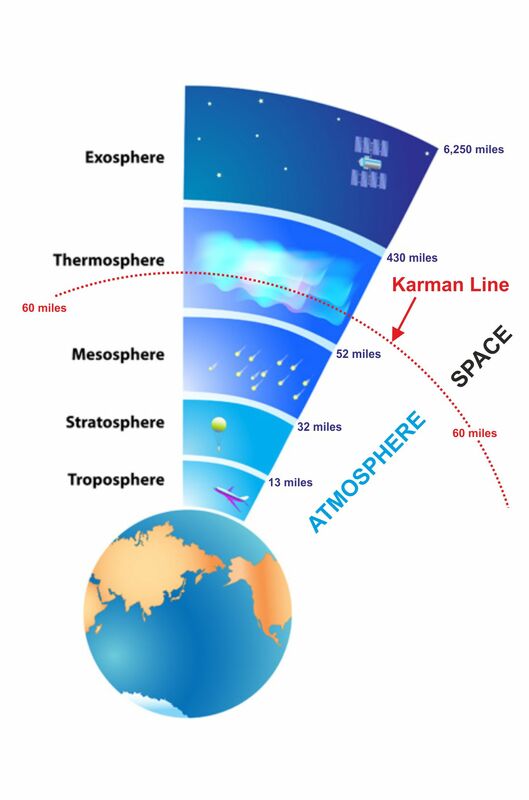 To reach space, the rocket must fly beyond the internationally recognized Karman Line, the 328,084 feet boundary between the Earth’s atmosphere and outer space that defines an “astronautical flight” as determined by the Fédération Aéronautique Internationale. The commitment from students is passed down to them from older members of Rocket Lab, the key component to how USC’s team maintains its powerhouse status. Smalling said other schools expanding their rocketry teams have partnerships with “university professionals,” but Rocket Lab’s student-run aspect makes them unique. No faculty members assist with the designing and building of the rockets. Information, along with leadership skills, is passed down to younger students to keep the Karman Line on the horizon. But for space to be within their reach, members of Rocket Lab have to build upon the skills they are currently learning to take the group to the next level. Their launches have not always gone off without a hitch. But previous failures such as the Fathom I rocket last spring did not dismay Rocket Lab members. In fact, these setbacks encouraged the group to shoot for “space or nothing,” a motto they came up with for a previous rocket, Traveler, the first attempted space shot in 2013. The main idea behind Traveler was that the rocket would make it to space or explode. But the slogan speaks to more than just the rocket.